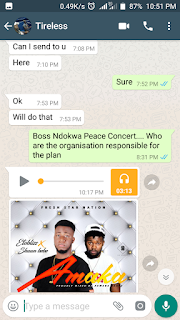 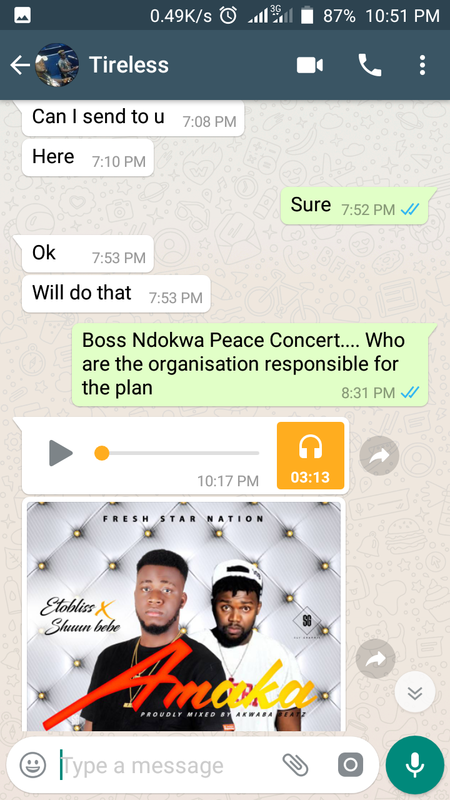 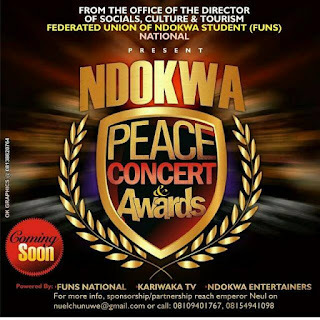 Ndokwa Peace Concert Tensioned as Federated Union of Ndokwa Students Denies Sponsorship. 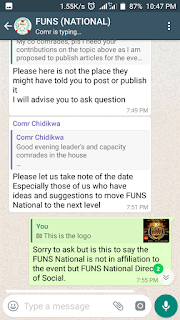 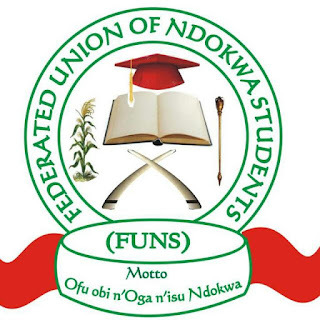 Federated Union of Ndokwa Students (FUNS) National executives as at yesterday 25th June, 2019 denied sponsorship of the Ndokwa Peace Concert. 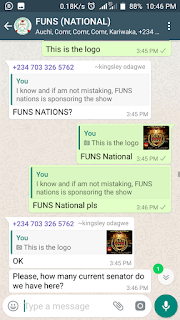 "it's it's the FUNS National Director of Social and not the FUNS National that affirms to the event". "FUNS National is sponsoring the event, the PRO is not aware". Our editorial team also confirmed that not only is a ratio of FUNS National executives not aware of their own events, but more than half of the entire organisers affirmed their disclaimer. 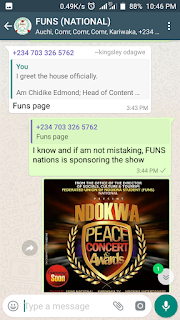 Nevertheless, the Ndokwa Peace Concert has been announced and said to be sponsored by FUNS National, Kariwaka TV and Ndokwa Entertainers. 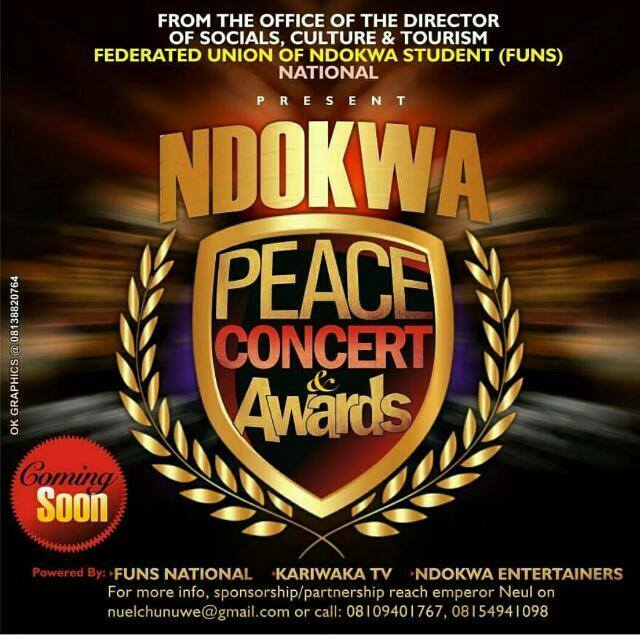 Only Kariwaka TV was pointed as the organizer. 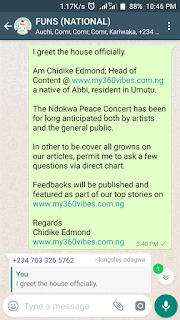 Declaration: "I appiel to anyone reading this article not to miss understand the context of this work of art as Ndokwa Peace Concert is a real event and I am affiliated to promote the event through my blog. 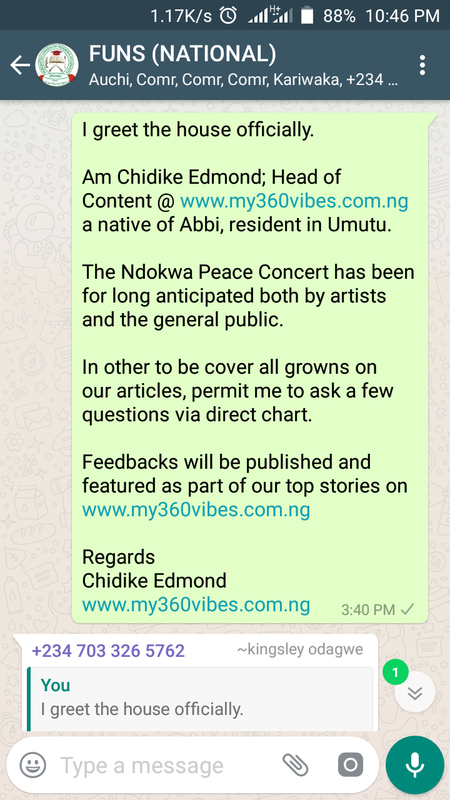 This article is intended to draw public attention to the event in good faith. 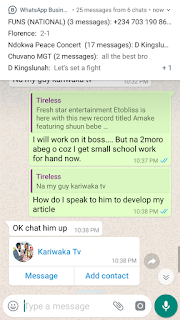 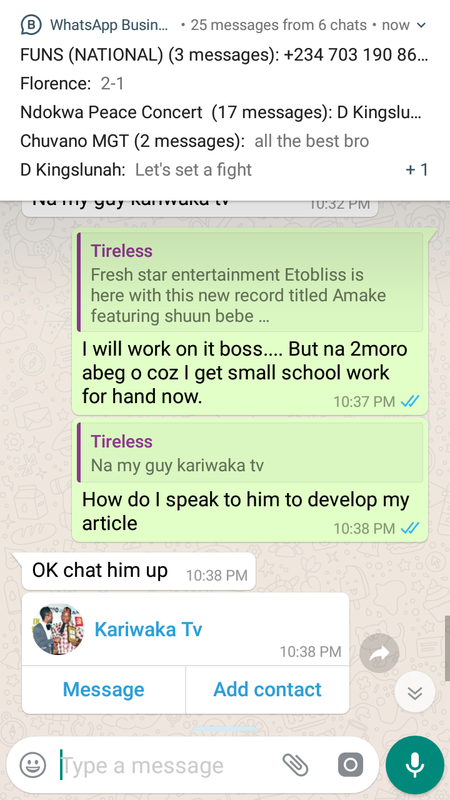 I am a Comrade to the Federated Union of Ndokwa Students, and www.my360vibes.com.ng is solely owned by me and managed as a professional blog since 1st April 2018. 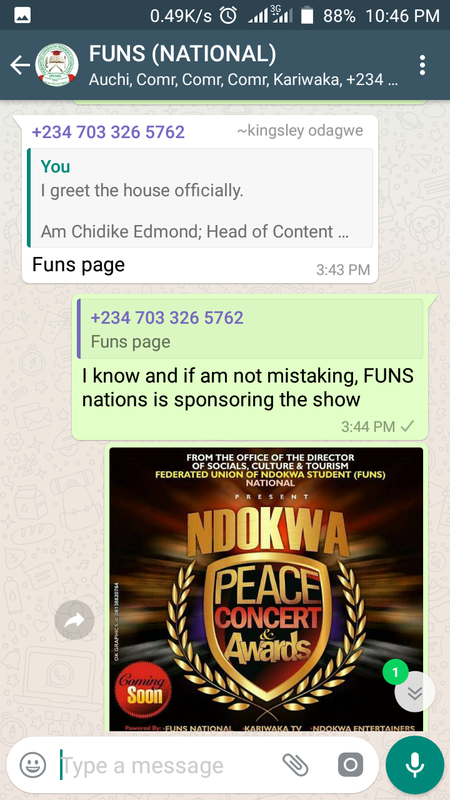 Should you have contradicting opinion or questions, please visit our contact page.